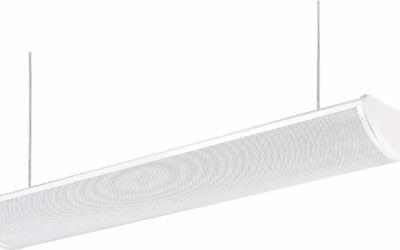 The L74-RFK Series dramatically enhances existing fixture efficiencies creating substantial energy savings. Designed to open up the room and distribute light spaciously along both the vertical and horizontal work planes. This fixture is an excellent alternative to standard retrofit designs and is ideally suited for commercial recessed grids.